Torae sits to chat with me over some food at a restaurant near the Sirius XM station. In the few minutes he has free before his live listening event, he bows his head and says grace. He passes food to his wife and we begin. I am touched by this whole scene because it’s not the side of Torae often seen on festival stages or even more recently on VH1’s The Breaks. 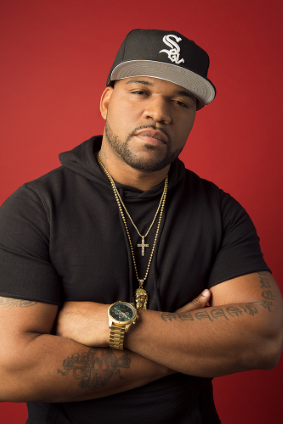 Torae seems fueled solely by bravado in his music. It’s that native, New York gritty swag that made Phonte think of him for the part of battle rapper Sig Sauer and got him an audition. “The scenes were already set and the rhymes were already written. He knew exactly what they were going to do as far as the battle scene and they were looking for somebody that could look the part and could act it. So, Phonte reached out to me,” he said. These attributes are just not ones his audience is often privy to. There is a lot that “Coney Island’s Finest” does behind the scenes that isn’t celebrated publicly, like his charity work. Long before he spit the line “What you know about… getting out of the hood but giving back” from the debut single off Entitled called “Let Em Know”, he was already living that in his everyday life. Then there was his first Thanksgiving Turkey Drive where he donated 100 turkeys to those in need also at the YMCA. This was done without any corporate backing or sponsorship, just Torae picking up the phone and calling in on his friends to get involved. For the past year he has also been sponsoring a child from the Dominican Republic via Children’s International which happened randomly. “I was walking through Manhattan near the (Madison Square) Garden and I was stopped by this guy with his son and he sold me on it. He was talking about how we could make a difference with Children’s International. So, I went and did a little research on my own and saw that Children’s International was pretty much on the up and up” he says. The seven-year-old writes and sends photos frequently. Or whether it’s just learning that someone you know is in a bad situation and stepping up to pitch in. That’s what happened right before Christmas when Torae found out friends of his landed in a shelter and were doomed to spend the holidays there. He immediately jumped into action and donated money to the family toward getting an apartment and moving into a new home by the time Christmas came. It’s not about recognition for him, it boils down to compassion. “I’m in no way rich but whatever we can do, me and the family, to just be a blessing to others that’s what we’re all here for. At the end of the day no matter black, white, orange, brown, male, female, chimpanzee, we got to love each other. With all the of chaos going on in the world I think it’s the time to really just show compassion and be a humanitarian, do things for other people and be selfless. I think the world would be a much better place if everybody thought like that,” he says. Whatever the future holds for Torae you can be sure of one thing, he will continue to be a stand-up guy. 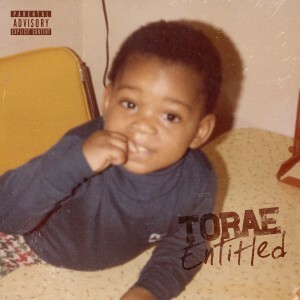 Entitled is available now on iTunes. Catch Torae Mondays to Friday on Sirius XM Hip Hop Nation’s “The Tor Guide” (Channel 44) from 5pm-10pm and on Sundays at 10am. 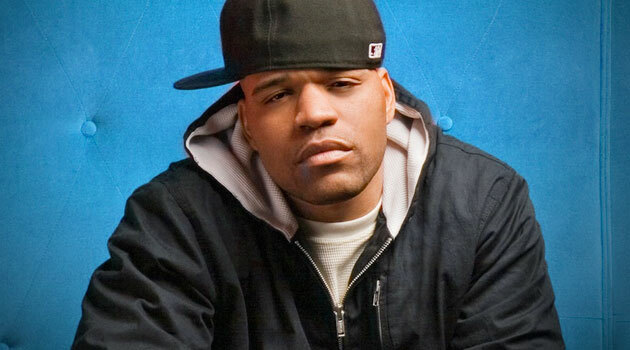 Follow him @Torae to stay in contact.